What’s beef? Beef is when you see Fredo in the cut. 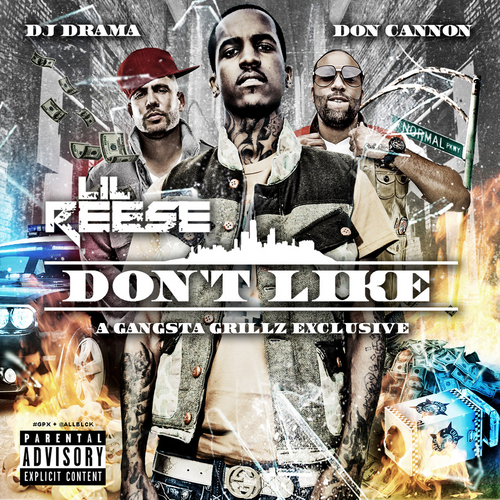 And beef is when you put Fredo, Reesie and Durk on the same song at the same damn time. Chop blesses his GBE/OTF fam with another anthem that shows it’s three the hard way when you’re dealing with this trio. The song pretty much speaks for itself, and each MC had a memorable verse, featuring some of the best quotables of the year.